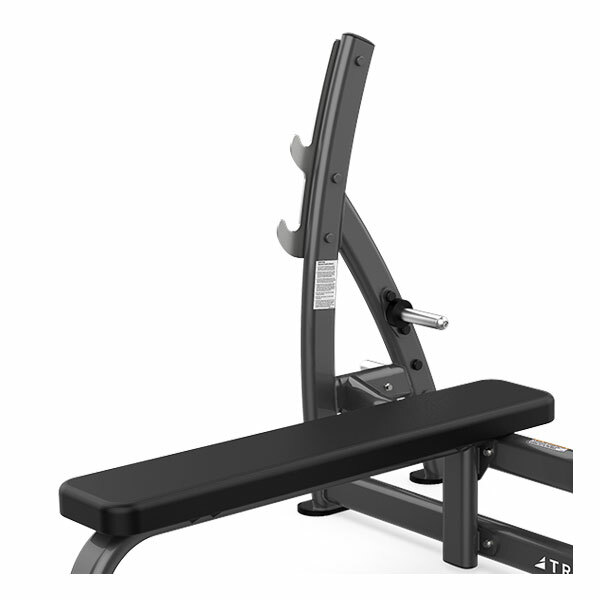 The 9.75” bench width of the TRUE XFW-7100 Supine Press Bench allows free shoulder movement during pressing motion. 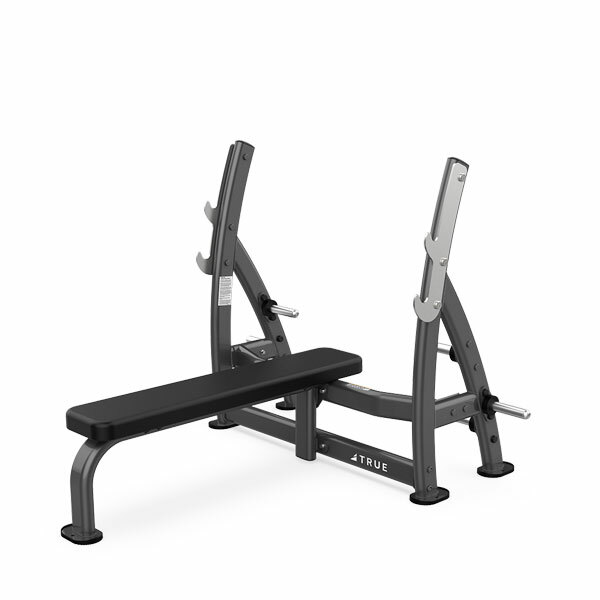 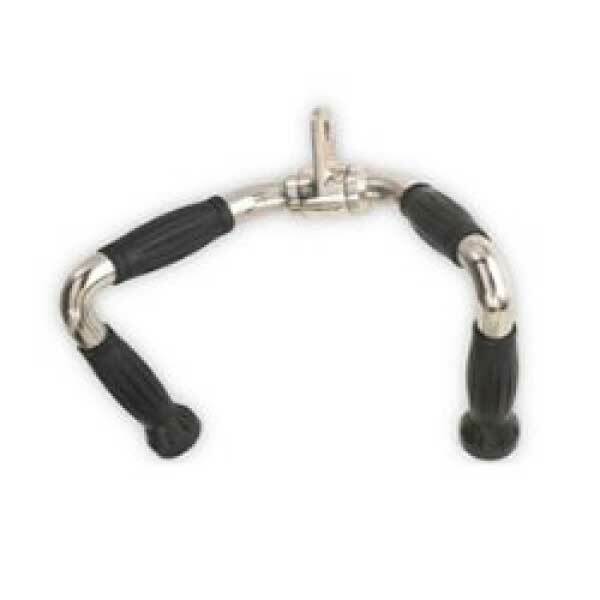 6 plate holders standard. Offering modern styling, high quality construction, and time tested innovative designs, the XFW-7100 from TRUE Fitness truly represents the best in form, function, and reliability. 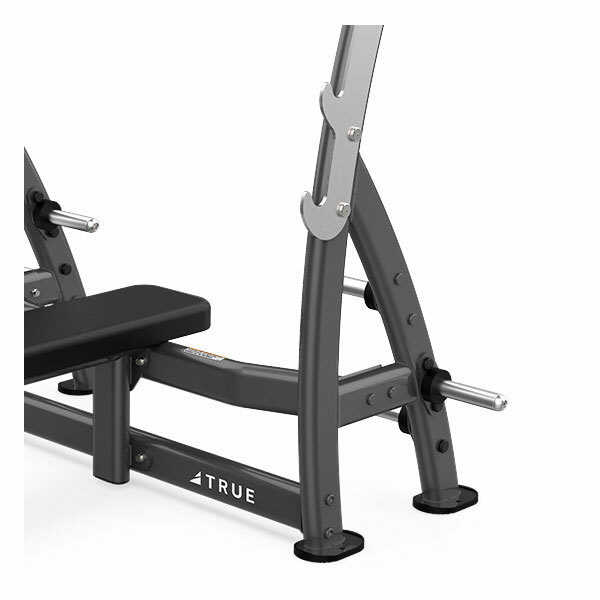 TRUE’s products feature modern styling and space efficient designs. 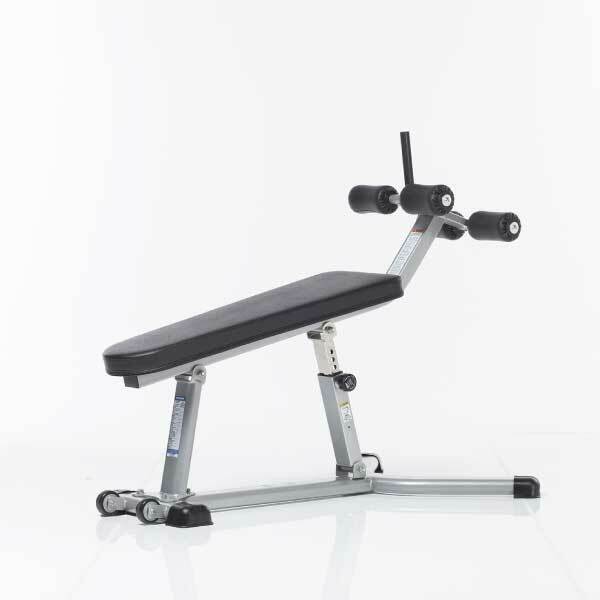 Produced by TRUE Fitness, the XFW-7100 Supine Press Bench is the perfect choice for hotels and resorts, corporate fitness centers, police and fire agencies, apartment and condominium complexes, personal training studios or any facility where space and budget are limited.